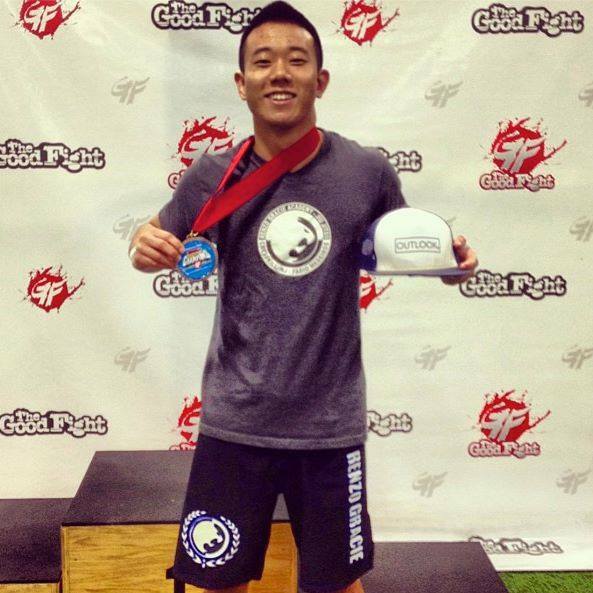 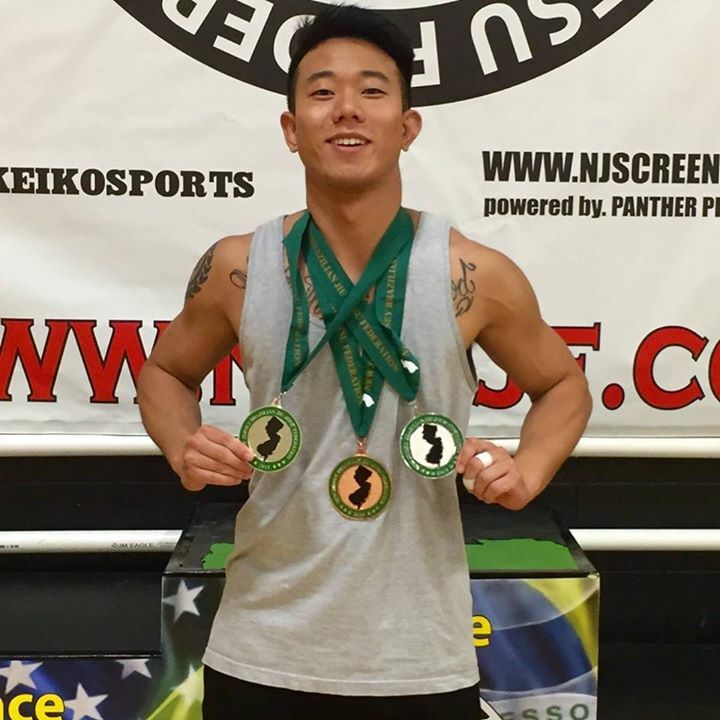 Our competition team is perfect for the competitive athlete that is looking to take his or her game to the next level. 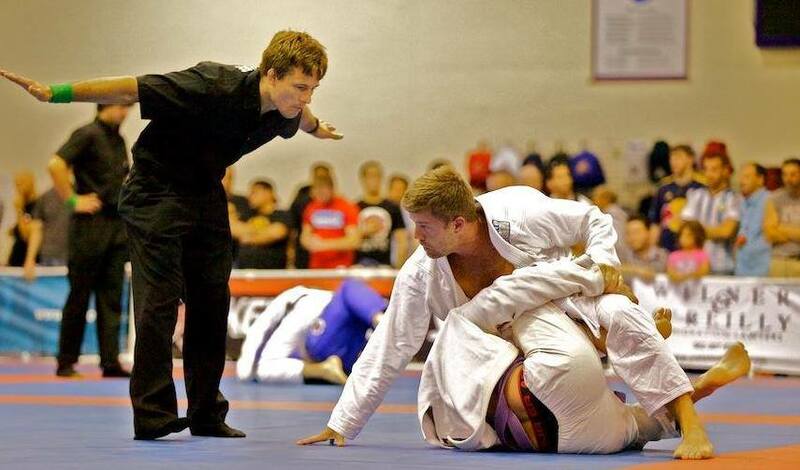 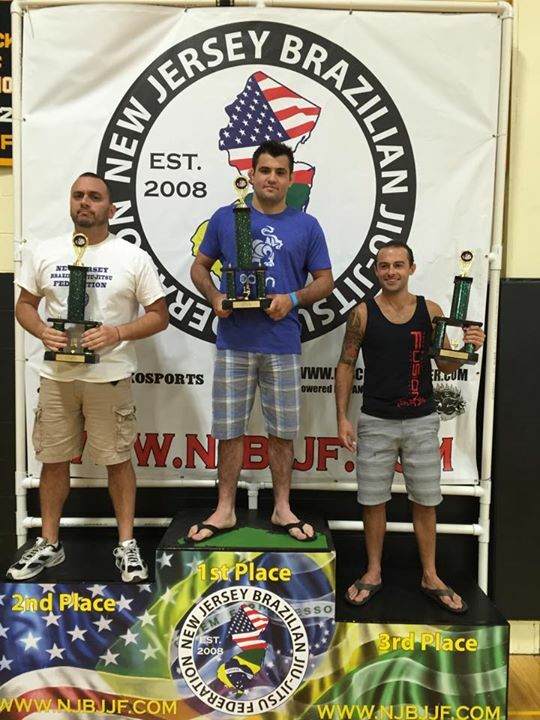 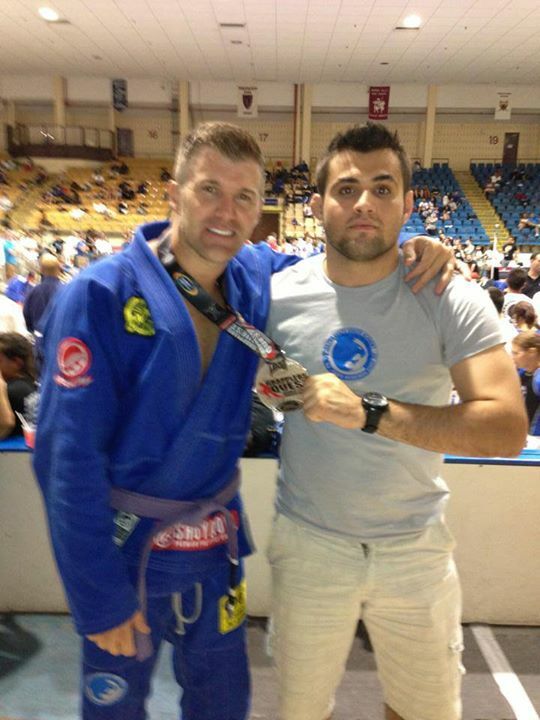 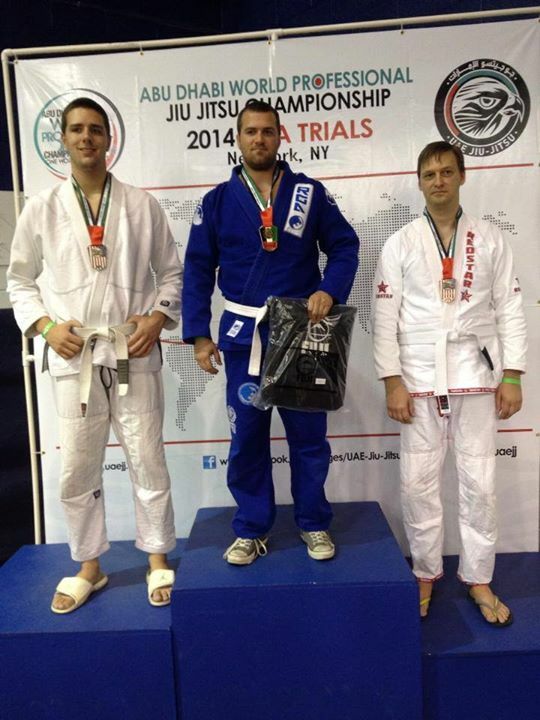 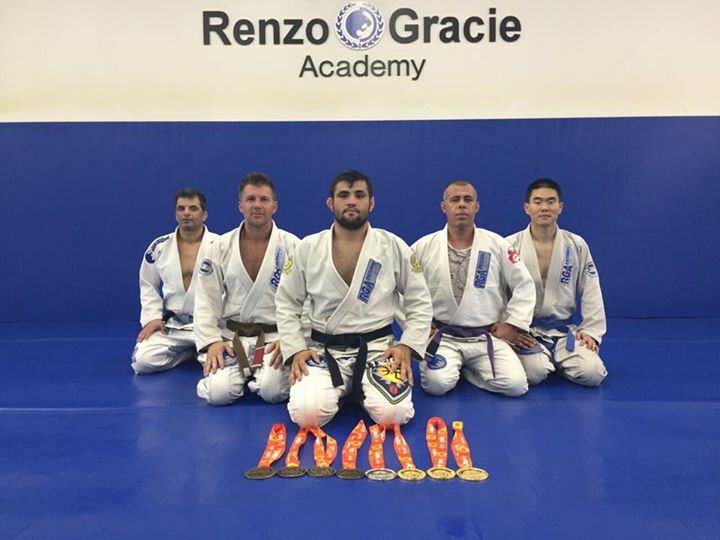 During upcoming competitions, our instructors focus on Jiu-Jitsu as a sport and gear techniques towards getting our competitors ready for tournaments. 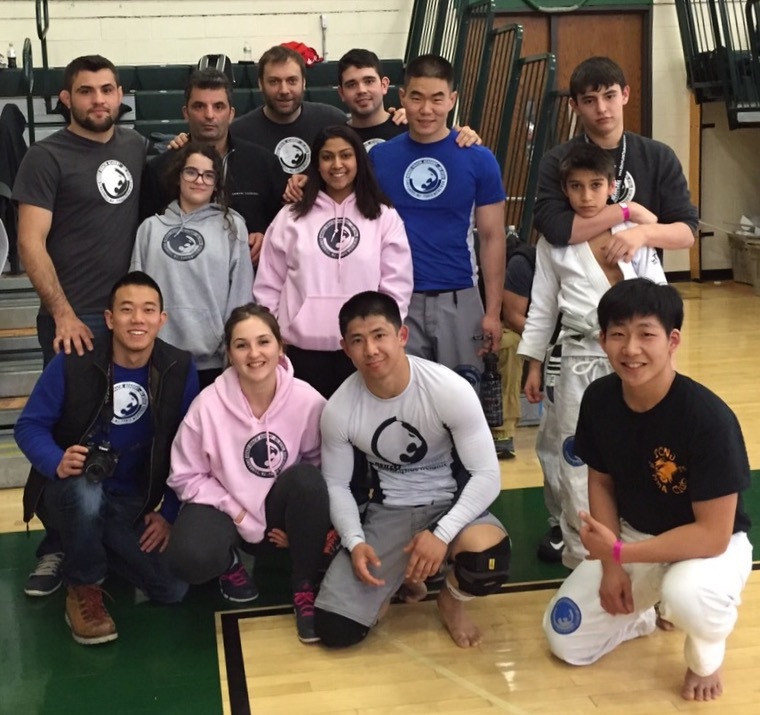 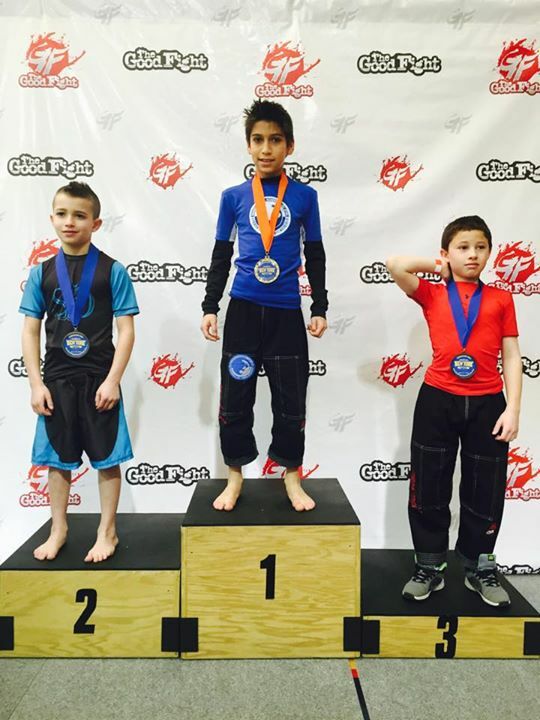 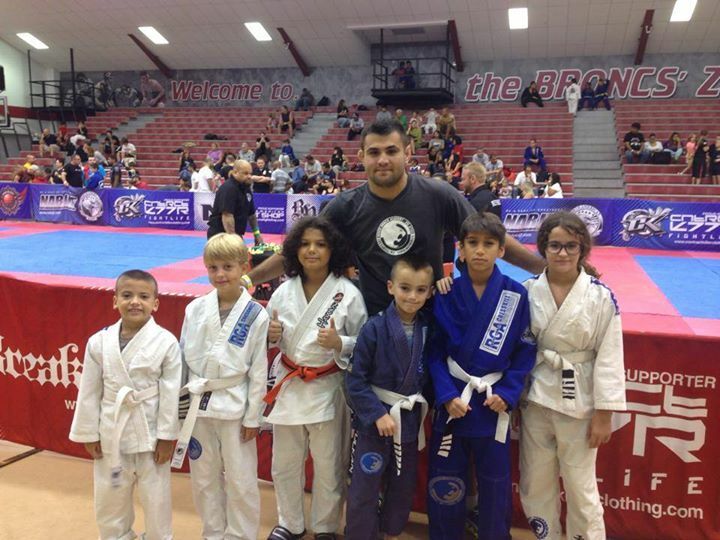 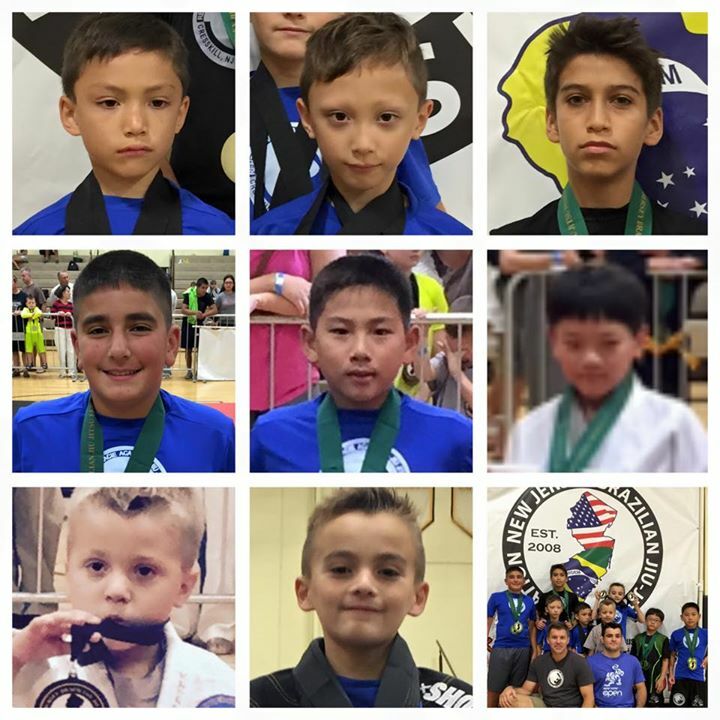 Our competition team features drilling, competitive sparring, and conditioning .